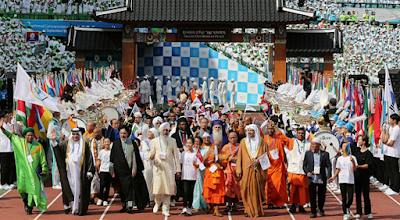 The new era of peace resonated when the peace builders walked along the path from the gate of Heavenly Culture, World Peace, Restoration of Light at the Peace Festival for the 2nd Annual Commemoration of the WARP Summit. Passing over the past of violence that pervaded the globe, the peace walk by world leaders holding hands with children symbolized their covenant for dedication to the future of peace. The steps were strong foundation of making everlasting peace in our times for the dreams of children that can be pursued without limit. 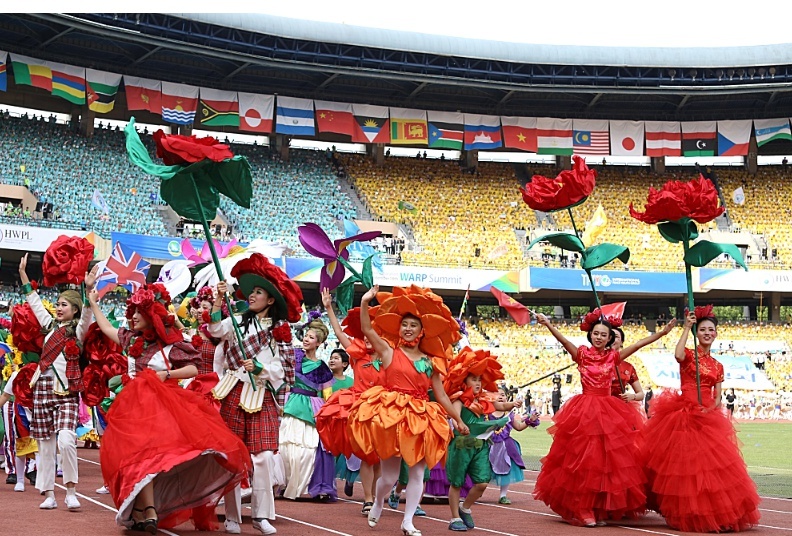 Followed by them were ceremonies of world culture of peace by members of HWPL. 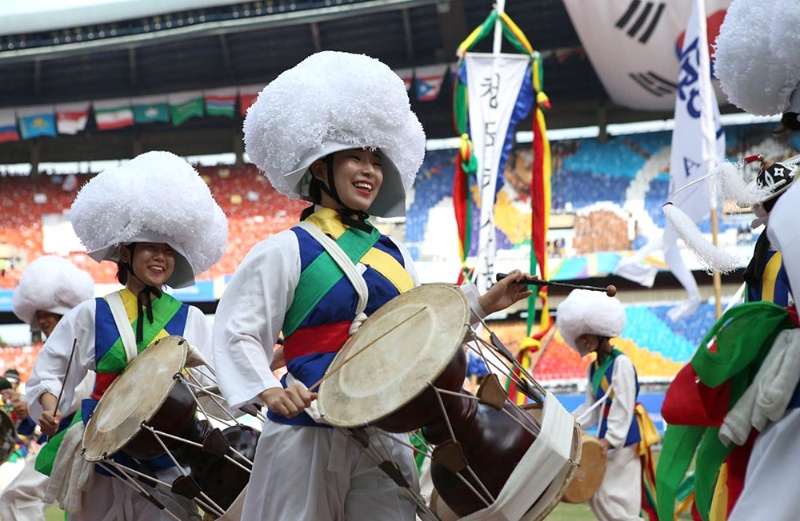 A parade called “Cheongdo Awakens the Spirit of Peace” was performed by youth members of HWPL Korea at the Peace Festival for the 2nd Annual Commemoration of the WARP Summit. Cheongdo is a city located in Gyeongsangbuk-do Province of South Korea, famous for rich culture and history from the ancient period – millennium culture of Silla. Silla (57 BC – 935 AD) is an ancient kingdom in the Korean Peninsula and one of longest sustained kingdoms in world history. With the legacy of culture for a thousand years, Silla played a significant role in constructing the identity of the Korean people and was registered as a UNESCO Cultural Heritate. The most important asset of this world heritage is the culture formulated by the spiritual quality – religion. From the beginning of the kingdom, 700 years of history of Silla had to undergo endless war. The people lost their livelihood, families and community. A world which has been desired by the people hoping to live in a place where the prosperity of peace can benefit all the lives of the planet has already approached to us today. At the WARP Summit 2016, the hands held together by people from the global community promised to work for peace, a big step forward to making a legacy of cessation of war and peace for future generations. 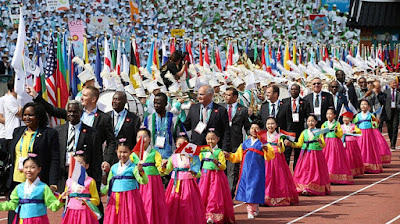 At the Peace Festival for the 2nd Annual Commemoration of the WARP Summit, the World National Flower Parade, marching with the variety of 40 national flowers by members of HWPL Korea, showed an important message to the global community – people with different nations, ethnicities, religions and cultures understand each other and live together in the same planet. 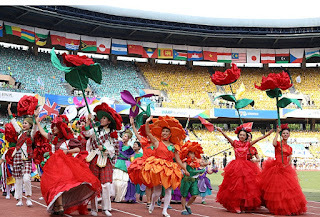 As national flowers are appreciated by people in hopes of prosperity of their communities, the WARP Summit in 2014 offered a commitment of people in nations to achieve peace as a common goal of humanity transcending ethnicity, religion and nation. Water lily of Egypt blooms in every part of the Nile, which provide life and wealth to creatures. The flower used to be set on mummies as a ritual for the revival of spirit. The tenacious vitality of the flower represents the long, rich culture and history of Egypt. Sampaguita of the Philippines is widely known as a flower of love in weddings, festivals and religious events. The Philippines twist flowers into garland as a circular decoration to put it on guests in a meaning of welcoming and blessing. Hibiscus, expressed as rose of Sharon in the Bible, has special meanings to the Koreans. The flower blooms in the dawn and falls in the evening, whose nature appealed to many Koreans who interpret it as a strong will of independence and freedom under the rule of colonial power. Facing the oppression of force threatening the spiritual and physical lives of people, the Koreans see the freedom and vitality of life from the flower. 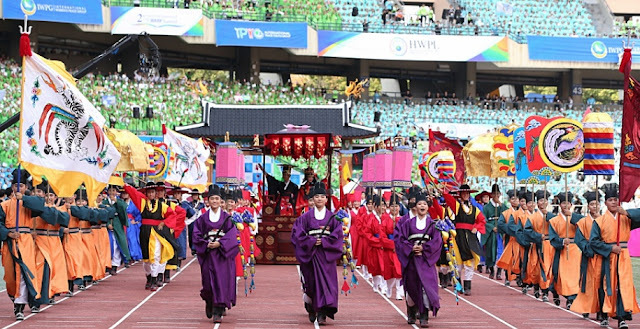 In the royal procession from the Joseon Dynasty as a marching parade at the Peace Festival for the 2nd Annual Commemoration of the WARP Summit, performers lined up in rows with magnificent view to the participants of the summit. 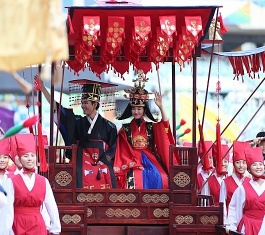 In the royal procession from the Joseon Dynasty (1392 – 1897) as a marching parade at the Peace Festival for the 2nd Annual Commemoration of the WARP Summit, performers lined up in rows with magnificent view to the participants of the summit. Accompanying guards, court officials and bands, the procession is a ritual when a king leaves from the palace to a destination for an even. The king uses this as communication with people to understand the public sentiment and incorporate it into decision making for public policy. 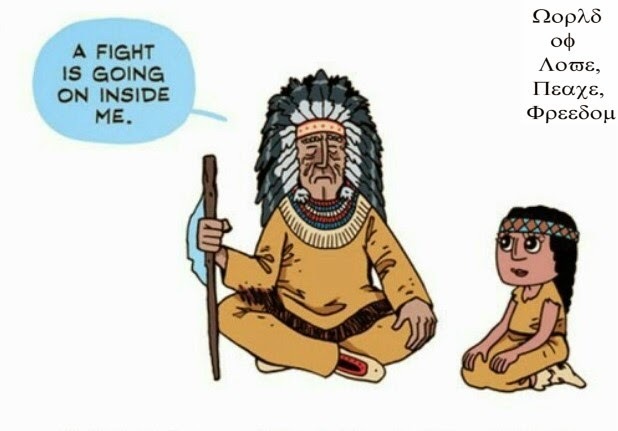 At this very moment, the globe is severely suffering from oppression caused by wars. The Declaration of Peace and Cessation of War (DPCW) with 10 articles emphasizes the urgency of international cooperation and legal foundation for settlement of peace as a core value of this globe. It urges global leaders to realize their love for the people through establishment of peace as an everlasting heritage. Leaders who held hands with children and walked together along the path from the peace gate of HWPL took their hearts to listen to the voice of citizens to make this world a better place to live. The spirit of harmony and peace in the global community seems to claim peace festival should not end. 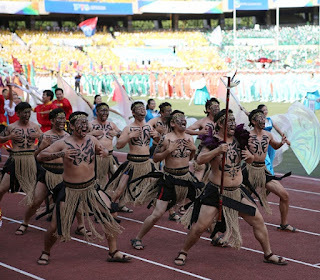 A group of dark-skinned, bulky figure of men appeared at the Peace Festival for the 2nd Annual Commemoration of the WARP Summit while they widely opened their eyes trying to overwhelm others, stuck out their tongues and shouted like thunder. 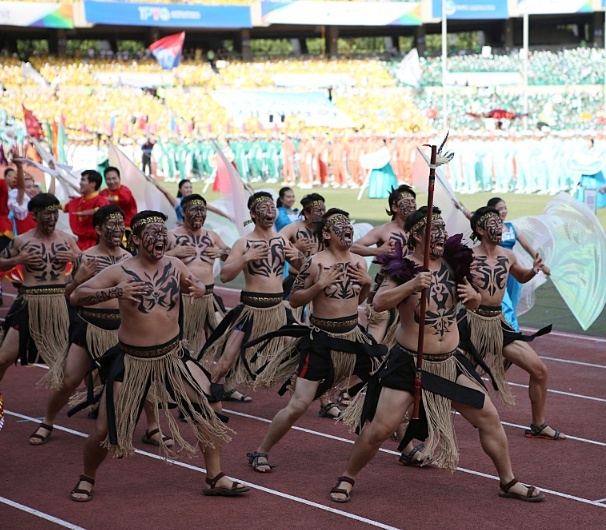 This unique, vigorous, warrior-like movement is called Haka, a traditional Maori dance from New Zealand. The Maori dance today is performed when there are important occasions including great achievements and festivals to welcome neighbors. The dance performed by international youth members of HWPL Korea welcomed the peace-builders from the globe, who are willingly dedicated to making peace for future generations based on international law for peace and religious harmony through developing the DPCW. 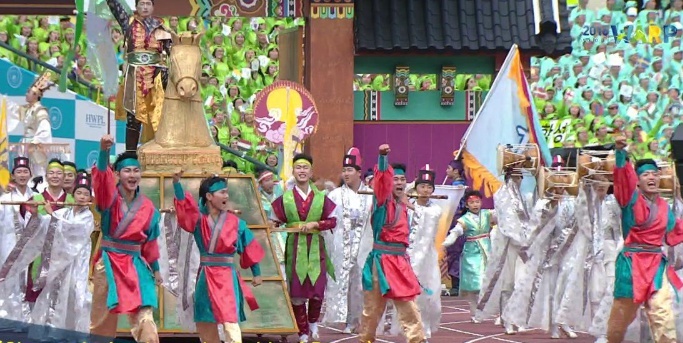 The dancing was the prelude for a festival where all the participants of the summit hold their hands, sing songs and dance with the people around them regardless of nation, religion and ethnicity. The powerful energy of peace prevailed with a rousing cry from the Haka performers with the minds urging the globe to take action for peace.